Located in the heart of historic Pensacola on Palafox Street. 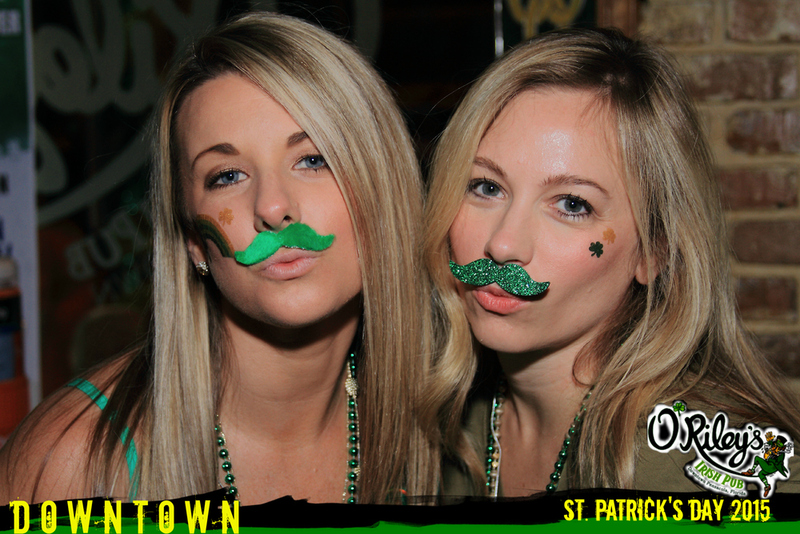 Downtown's only traditional Irish Pub. 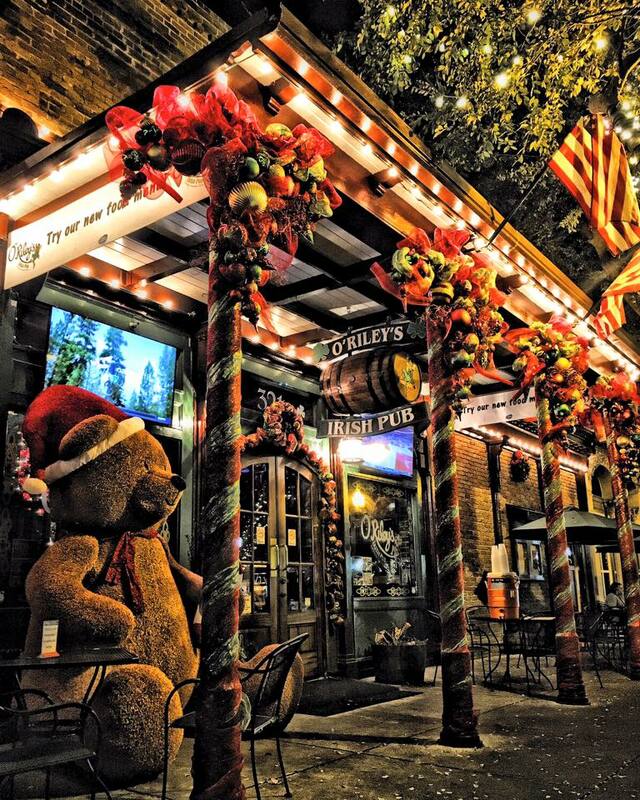 O'Riley's Irish Pub downtown opened on July 2013 in beautiful historic Pensacola. 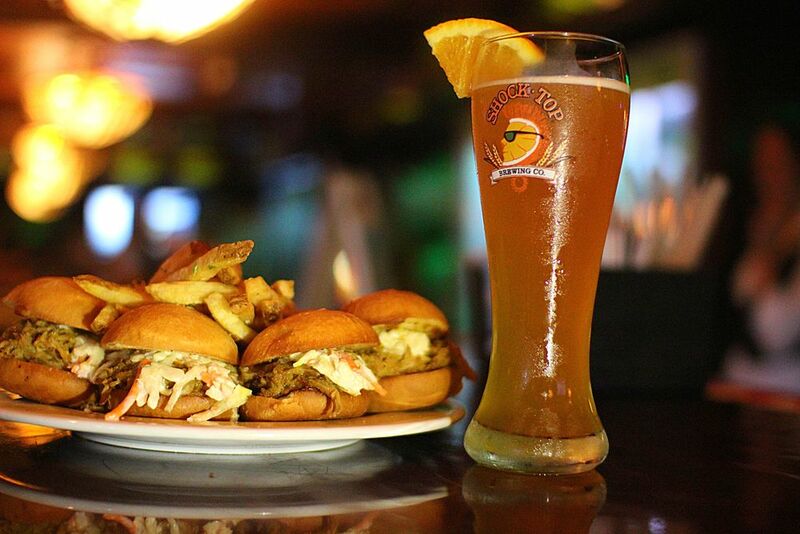 The original location in North Pensacola on Creighton Road has been a Pensacola tradition for over 40 years. 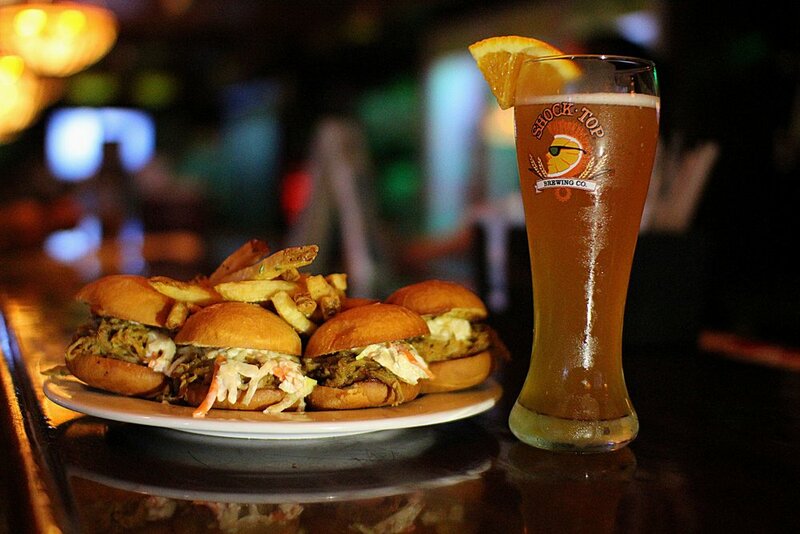 This beautiful pub has a little something for everyone. Billiard tables upstairs on the second floor with a small private bar for the busy weekends, steel tip darts in the relaxing library room, main bar with the multiple HDTVs to enjoy your favorite sporting teams and the popular outdoor seating for any occasion. 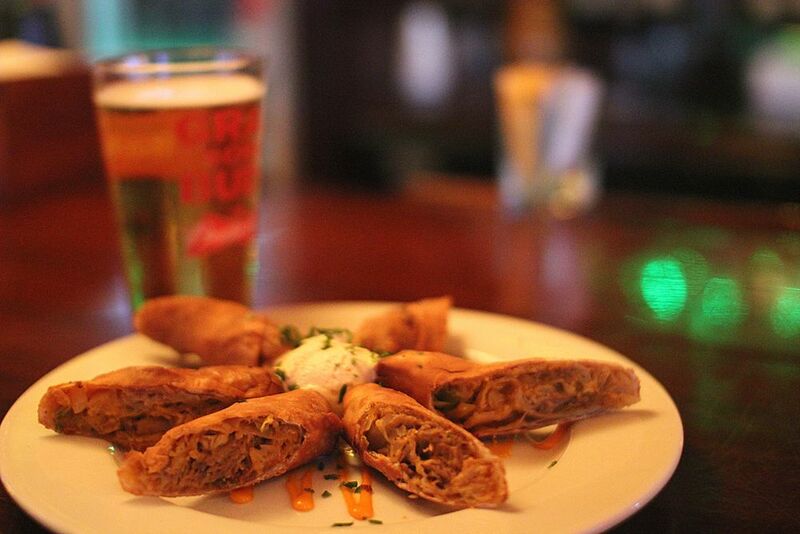 Even with an elaborate beer and spirits selection and creative cocktails, our patrons always need something delicious to eat. That is where our award winning food menu takes over. 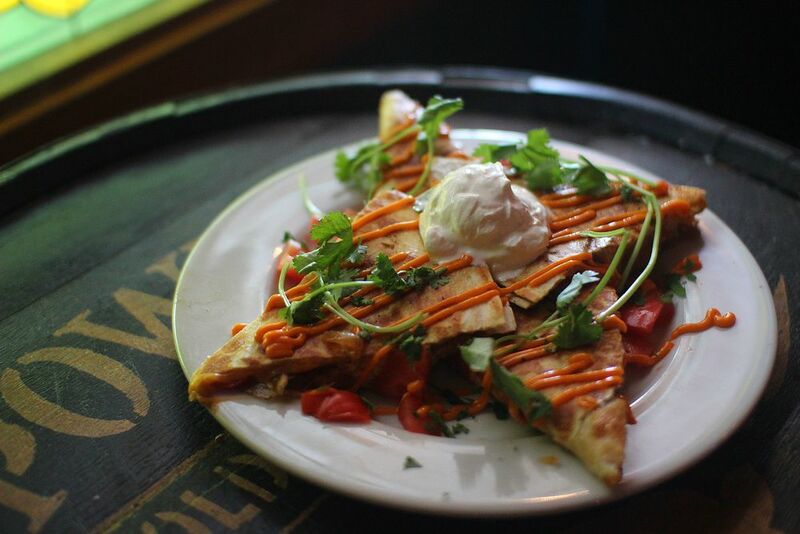 O'Riley's Irish Pub is preparing exciting Irish inspired dishes and a few traditional American bites to fulfill anyone's appetite. Beautifully presented and always served with the same love as the first time the dish was originally created. 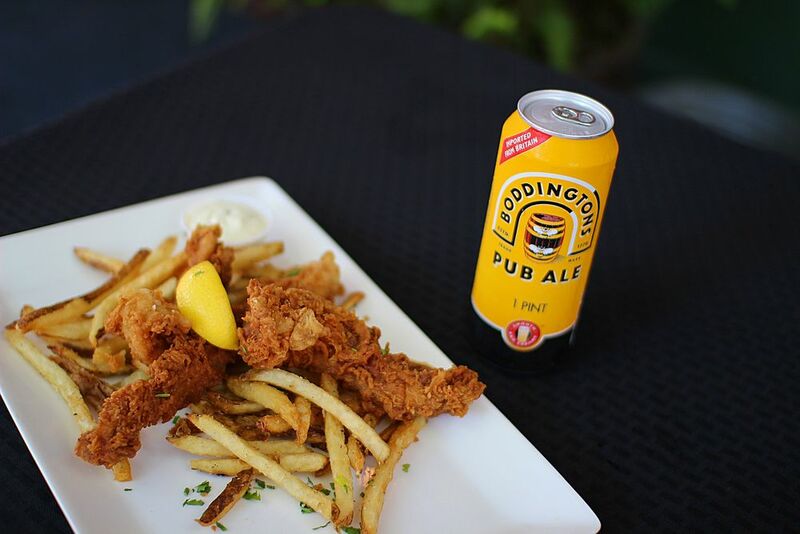 Hand battered tender calamari served with house cocktail sauce and mrs. B's calamari sauce. 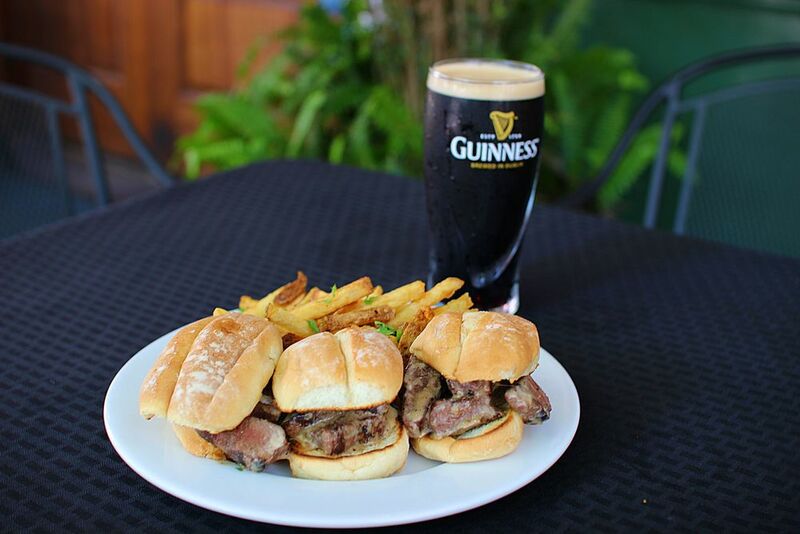 Tender steak tossed in a peppercorn garlic cream sauce served on three split top slider buns with fries. 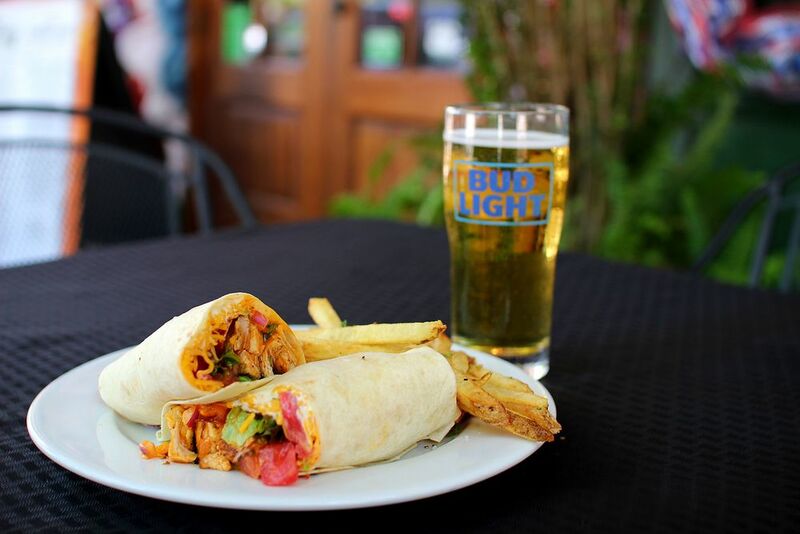 Grilled or fried chicken with buffalo sauce, lettuce, tomato, onion, cheddar cheese and your choice of ranch or blue cheese dressing. 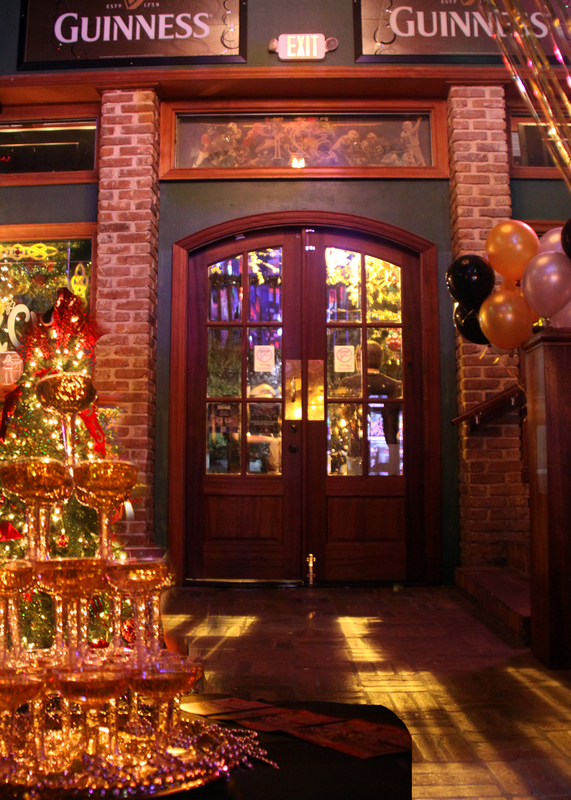 O'Riley's Irish Pub annual Santa Pub Crawl on Palafox Street in beautiful Pensacola, Florida. This event raises hundreds of toys every year for our local Toys 4 Tots chapter. This year we have over 500 santas participate and collected 600 toys and had enough cash donations to purchase 48 bycicles. Cooked to order Hanger steak, mixed greens, Caribbean mango vinaigrette, goat cheese, candied walnuts, red onion, and mandarin oranges.